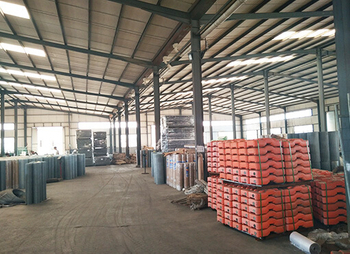 We have a very diverse Customer base from large companies, small family businesses to individuals. 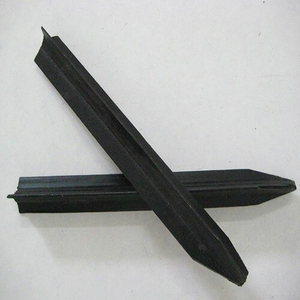 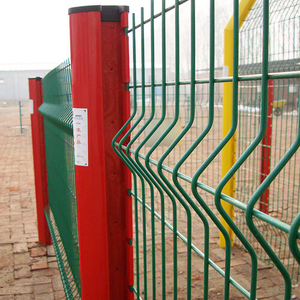 We also supply a huge range of industries. 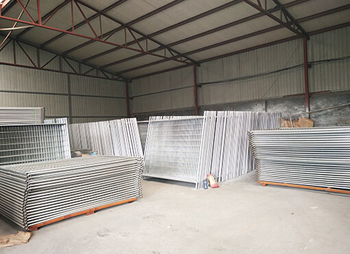 Each order has its own details of every process. 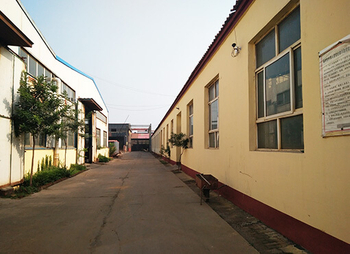 Strict quality-control system helps us timely find & solve the problems. 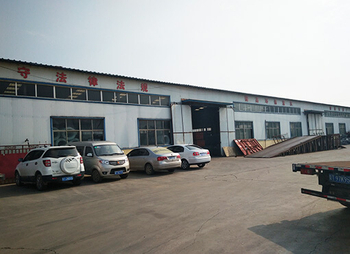 With business partners from more than 100 countries and regions. 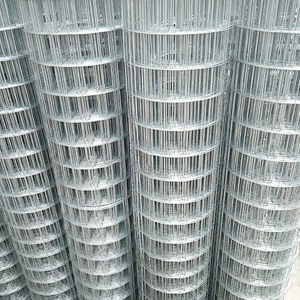 We are "An Lida" to become China's famous brand of metal mesh products are proud of. 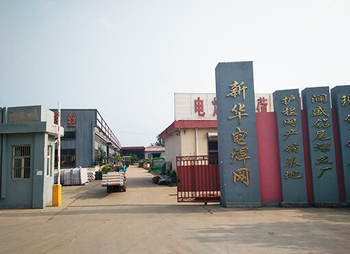 We not only allow customers to have high-quality products, but also in a variety of ways to enjoy the service. 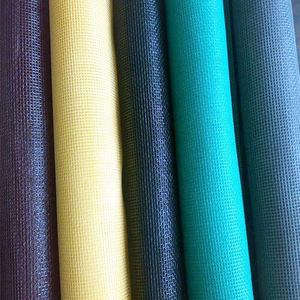 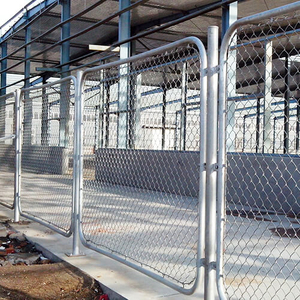 Hebei Anlida Metal Mesh Co., Ltd is a joint venture. 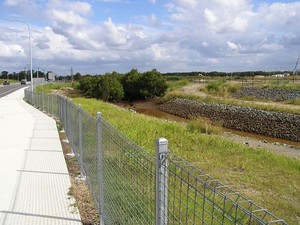 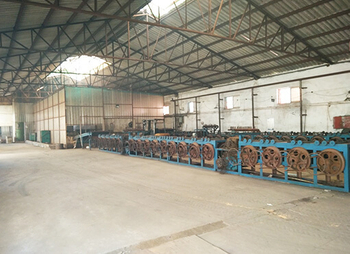 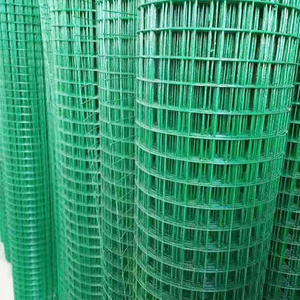 located in Anping County, the well-known "Hometown of Wire Mesh in China". 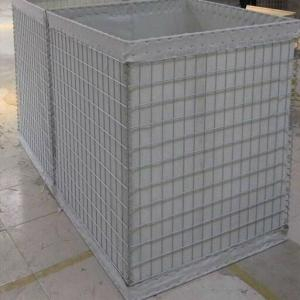 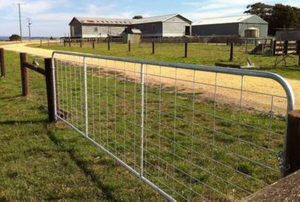 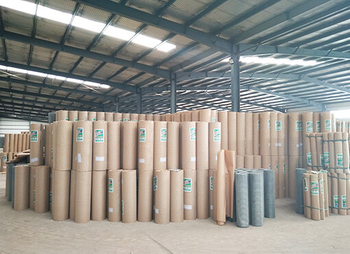 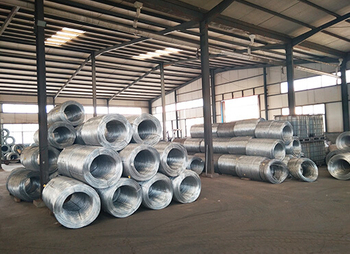 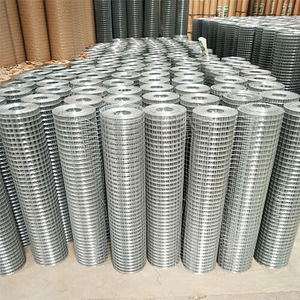 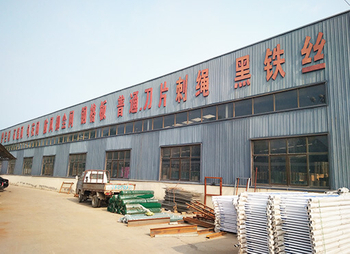 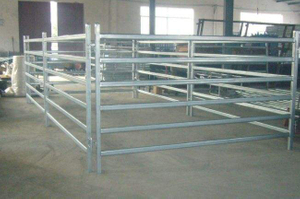 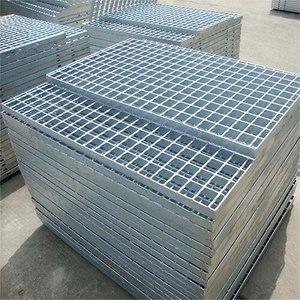 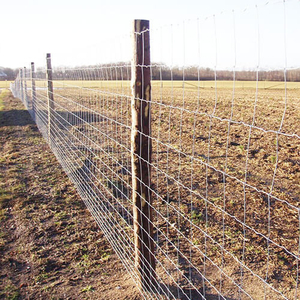 is a professional manufacturer engaged in the production and sale of all kinds of wire mesh and netting products. 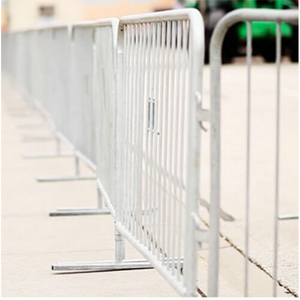 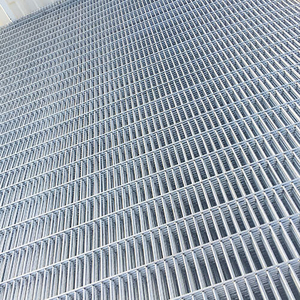 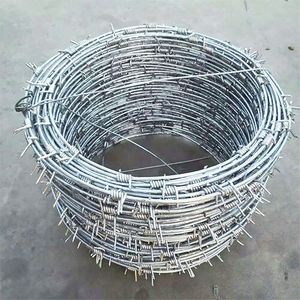 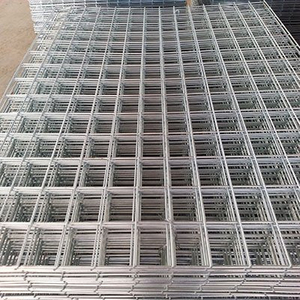 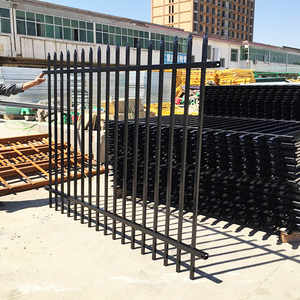 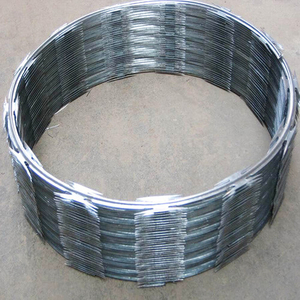 metal wire mesh products, and have become one of the major wire mesh exporter in China, with business partners from over 100 countries and regions.